Literacy development involves encouraging children to link sounds and letters, and to develop their confidence and skills in expressing themselves. The teaching of writing involves developing children’s spelling and handwriting skills as well as their ability to compose different texts and understand the processes essential to writing: thinking aloud as they collect ideas, drafting, and rereading to check their meaning is clear. Our whole school is a literacy-rich environment and, each day, children are stimulated and inspired. We talk, listen, read, write, perform and engage in a wide range of activities which help to develop their skills and ignite their imaginations. 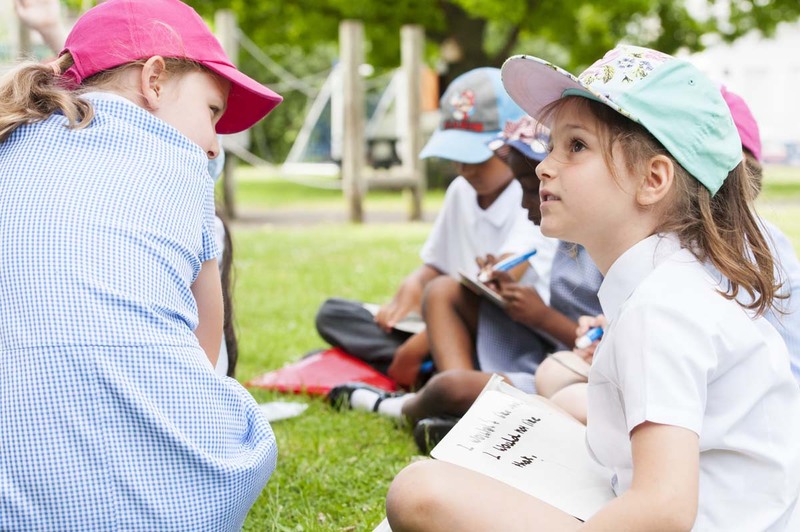 Throughout their time at Beddington Infants’ School, children are supported and nurtured to ensure they make excellent progress. 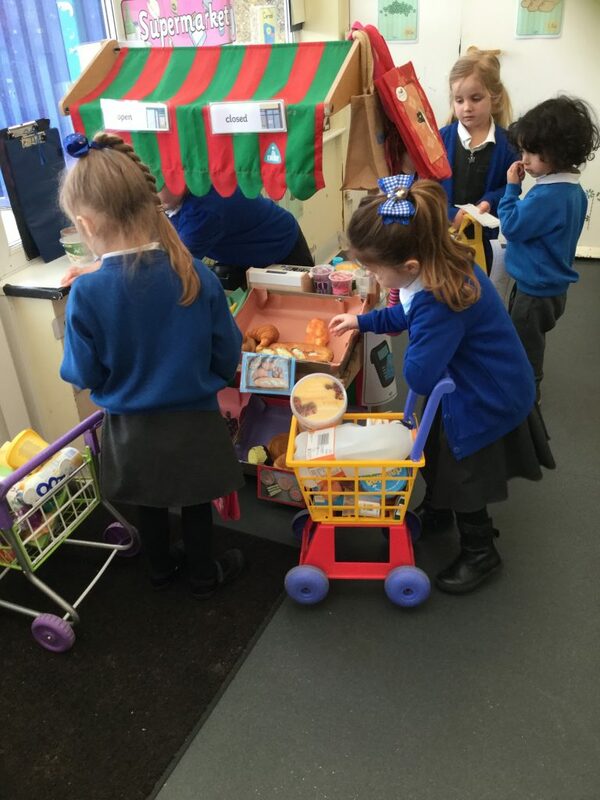 Speaking and listening, role play and motor skills activities are all part of the daily ongoing provision, alongside phonics which is an essential element in learning to read and write. We value ‘talk for writing’ from Nursery through to Year 2, enabling children to become storytellers within a community of writers. From the very early stages of mark making to confidently composing a range of texts, we encourage every child to take risks, have a go and keep building upon their skills. You can click on the links below to see the writing overviews for Year 1 and Year 2 at our school. These are our long term plans and they outline the different texts we use (linked to our topics) as well as the writing outcomes for each unit of learning during the year*. *Texts and outcomes are subject to change at the teachers’ discretion. Encourage all forms of mark making (drawing, painting etc.) and ask your child to talk about what they have drawn/written. Give out alphabet cards and get your child to name the letters and sounds. Encourage your child to write their name – model for them and allow them to trace if appropriate. Show them how to write letters, cards, invitations, notes, shopping lists etc. and allow them to write their own. Encourage them to label their pictures. Encourage your child to write their names on birthday cards etc. (You could draw dots for them to help with the letter formation). Remind your child to use capital letters and full stops to create sentences. Make mini books to retell your child’s favourite stories (or let them make up their own stories). Let your child keep a daily diary. Make a family recipe book and let your child write their favourite recipes down. Play games which require writing. For example, if you are playing ‘shops’, get your child to make signs and shelf labels for everything, then ask them to write a shopping list if they are pretending to be the customer. If you are playing ‘restaurants’, ask your child to write out the menus for you and to write down your order if they are a waiter or waitress.